My name is John Shea. I am 29 years old and I started this blog as a way to share my progress with a new challenge I have taken upon myself. I have been playing video games all my life, I dig metal music and go to a lot of concerts. I enjoy spending time with my girlfriend Brendalyn, hanging out with friends and making money online. For most people it’s easy to move through life without taking on any big challenges. 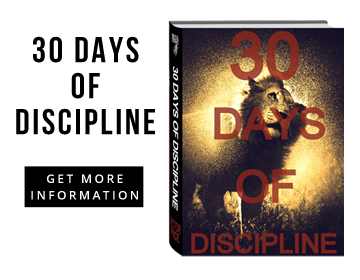 I’ve decided that I’m tired of my normal day and day out routines and the 30 days of discipline program is a great way to get me out of my comfort zone and help me become a better man and a much happier person.